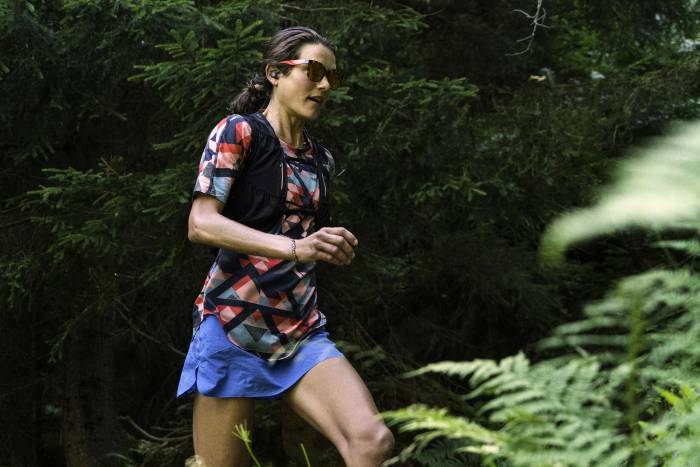 Today, Jaybird releases its most elite sport headphone to date: the Tarah Pro. The rugged yet lightweight Tarah Pro is the first in the company’s new professional series. We tested them for this first look review. 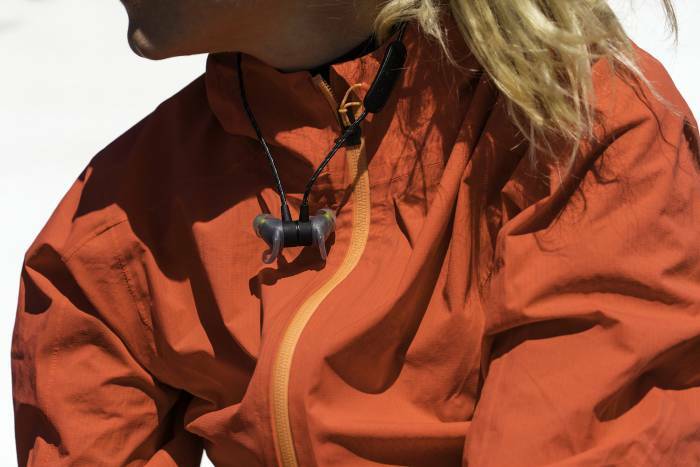 Jaybird makes Bluetooth wireless headphones for endurance athletes and outdoor adventurers. And the company tests products with some of the best, like Rory Bosio and Timothy Olson, to see what features really matter. We got our ears on the Tarah Pro, essentially an upgrade to the existing Tarah base model ($99). They didn’t disappoint. I always work out with music, so these lightweight, adjustable, weatherproof sport headphones may become a new go-to. Here’s why: First, you can wear these in-ear buds two ways: (1) at a traditional angle, with the curved silicon “fin” sitting in the ear and the fabric cord dangling down and behind the neck, or (2) inverted so the adjustable cord goes over the ear and tucks out of the way. The latter is more secure for high-impact sports. 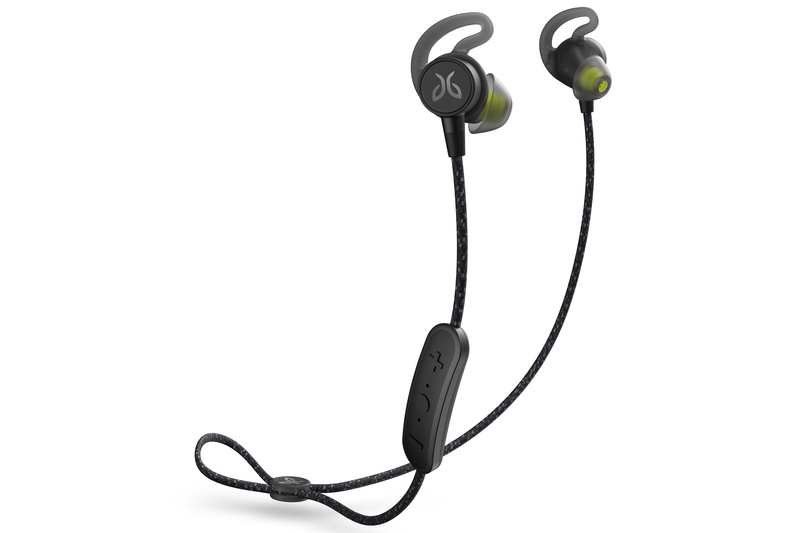 Jaybird calls this “switch fit,” and it’s pretty slick. The Jaybird Tarah Pro battery life is billed at 14 hours off a full charge, which is also significant when compared to other wireless headphones on the market. You could essentially wear these for a week of exercise without having to think about finding an outlet. When you do have to power up, a super-tiny charger attaches magnetically to the back of the audio control. No breakable, fingernail-bending port opener to worry about. Plus, you can get two more hours of juice with just a five-minute charge. My favorite feature, though, is one of the simplest: a quick-snap magnet that hooks the Tarah Pro earbuds together around your neck so they don’t fall off when you’re not listening to music. The adjustable, reflective fabric cord doesn’t stick to sweat on your neck, and that’s helpful too. 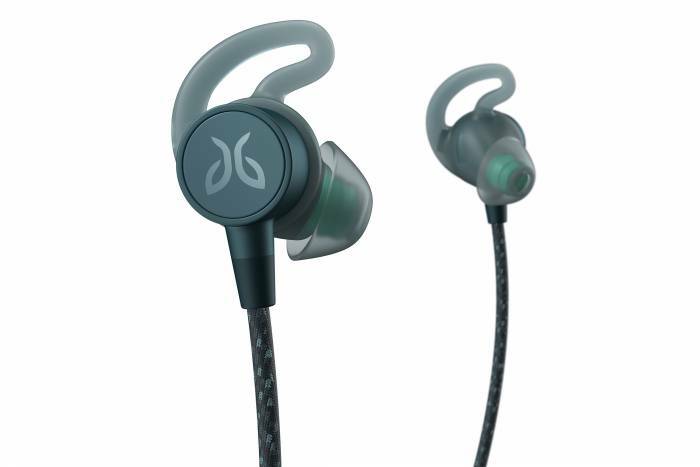 The Jaybird Tarah Pro Wireless Sport Headphones retail for $160. You can buy them starting today on Jaybird’s website, and they will hit stores later this month. The Tarah Pro comes in black/flash or mineral blue/jade. A third color, titanium/glacier, will be available exclusively at jaybirdsport.com and Best Buy. The post Hard Charging: Jaybird Releases Tarah Pro Wireless Headphones appeared first on GearJunkie.